Harold Dieterle is an American chef, best known as the winner of the first season of the Bravo television network's reality television series Top Chef. His signature dish is spicy duck meatballs. Dieterle was a 1997 graduate of the Culinary Institute of America. His professional career began at Della Femina in the Hamptons for two years. That was followed by three years at Red Bar and two years at 1770 House, both in New York City. For almost five years, he was a sous-chef at The Harrison restaurant in New York. 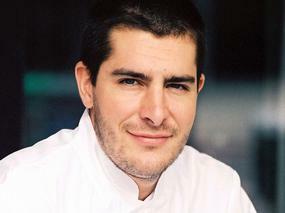 In October 2005, Dieterle competed in and won the first season of Top Chef. Following his win on the series, he left The Harrison in early 2006 to plan the opening of his own restaurant. 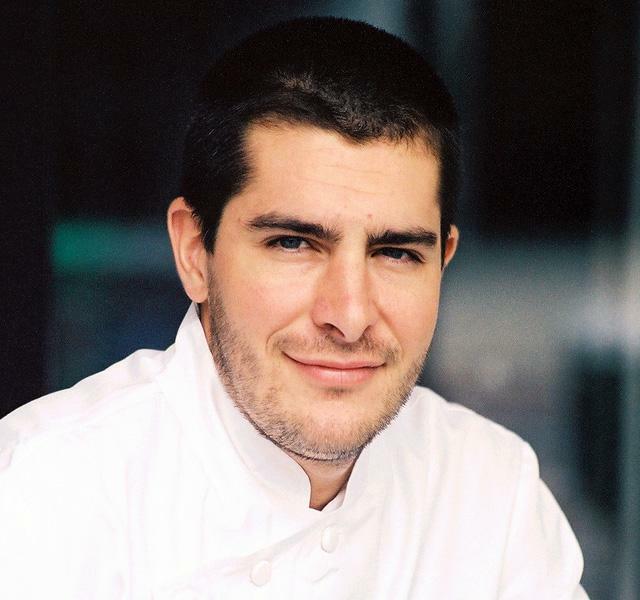 His first restaurant, Perilla, opened in May 2007 in New York City. In 2010 he opened Kin Shop, a Thai restaurant. In a positive 2010 review of Kin Shop in the magazine New York, food critic Adam Platt called Dieterle "the original (and easily most talented) winner" of Top Chef.